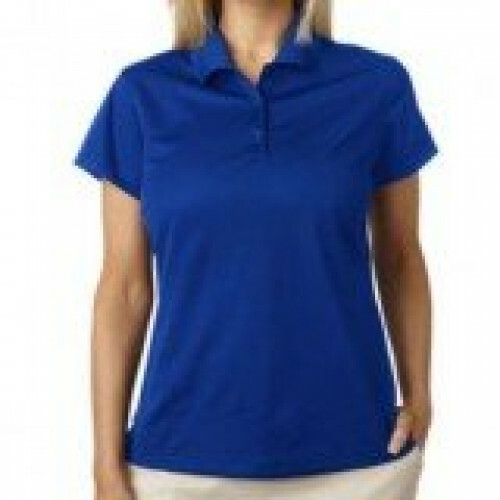 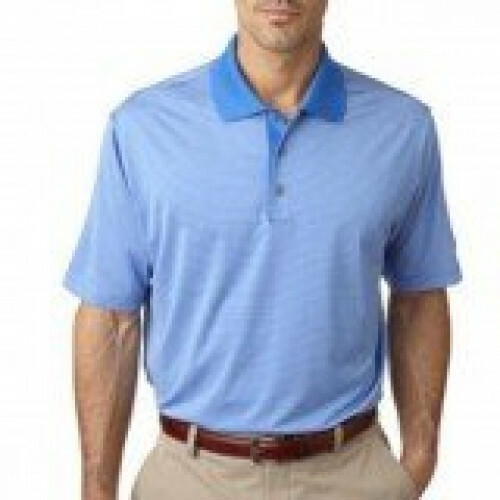 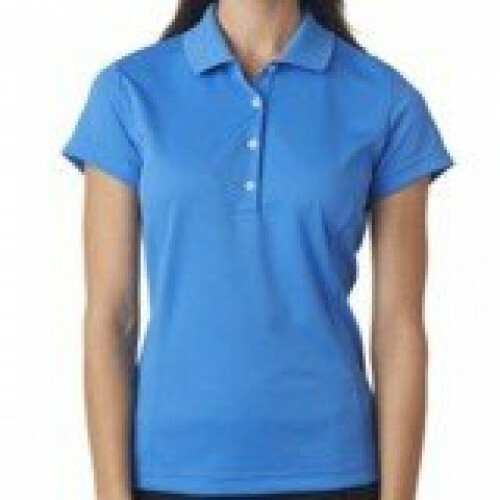 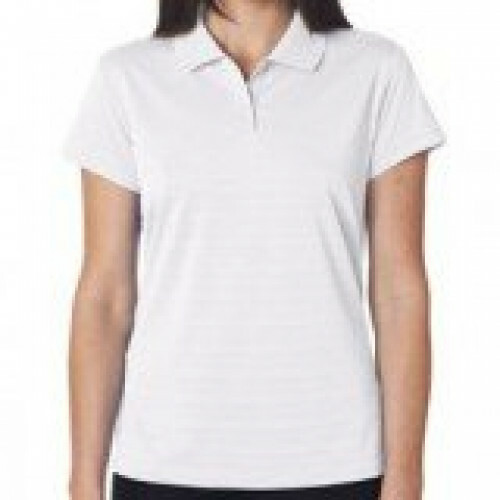 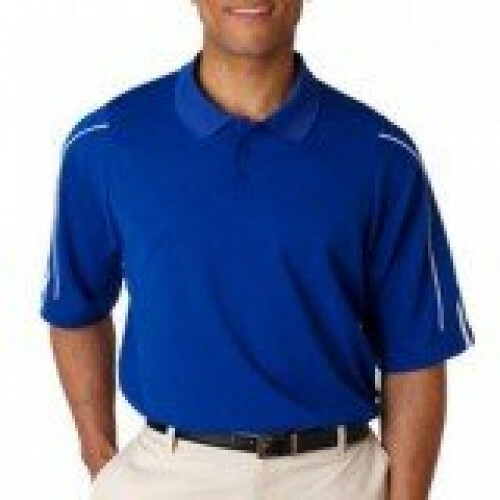 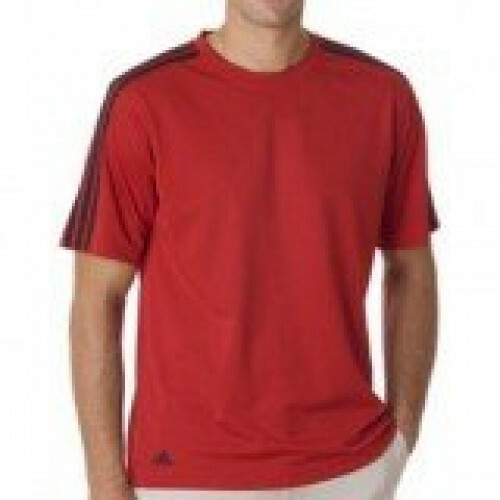 Whether you are looking to play 18 holes on a crisp, sunny morning or look professional at the office, we carry Adidas tops for both Men and Women. 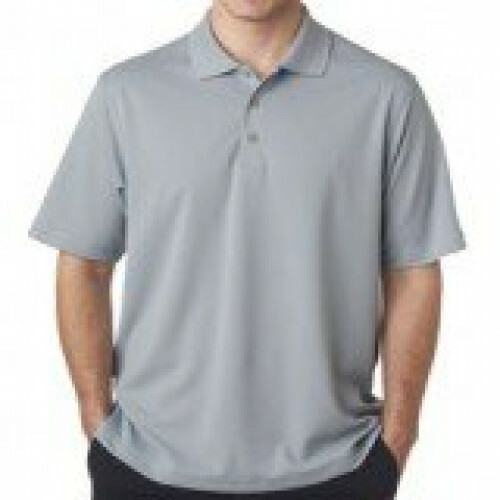 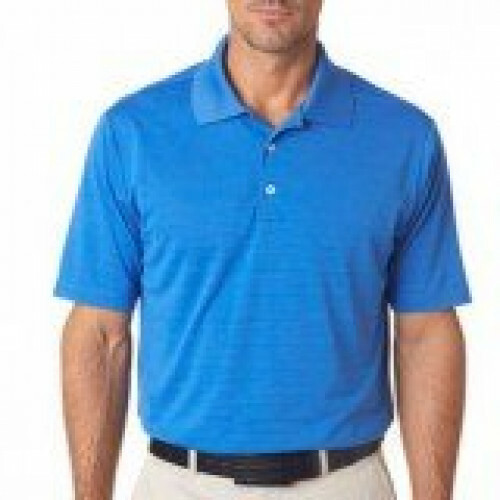 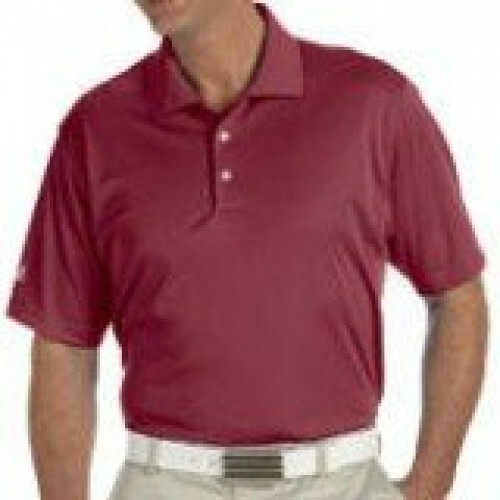 Look your best while being active and not restricted by your shirt. 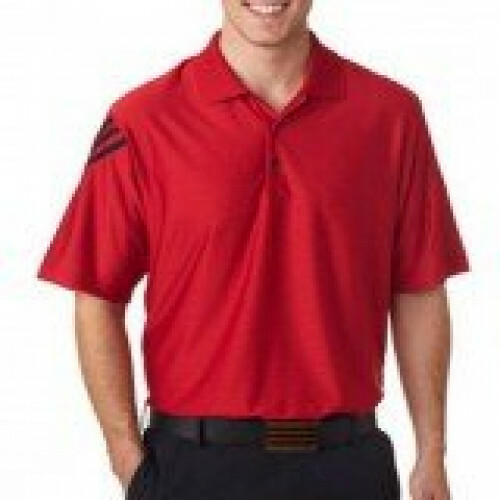 ZonkShop wants you to look and feel your best at work or play.